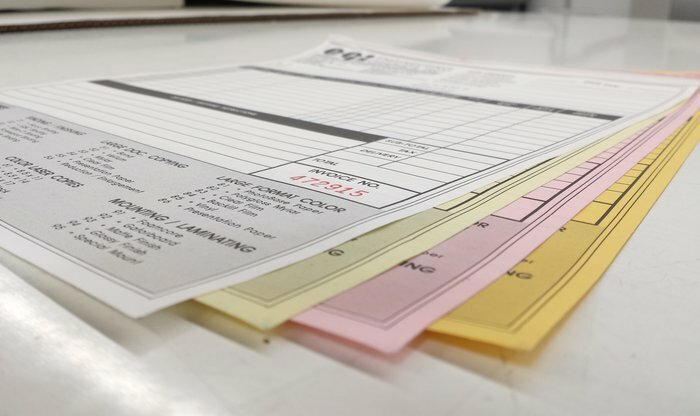 Get organized and make an impression with custom business forms at C&D Printing. Create a unique carbonless form by uploading your own artwork, or choose an easy to customize pre-designed template. 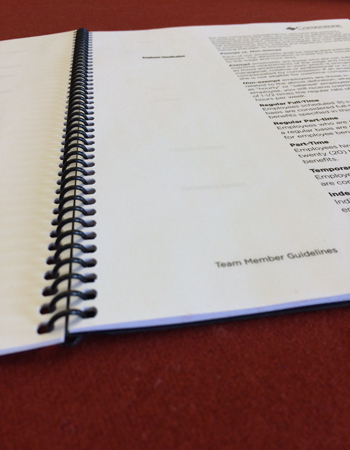 Make sure your business is prepared with a complete line of booklets and forms including receipt books, register forms, bill of lading forms, gift certificates, purchase orders, repair forms, service forms, sales forms and more. 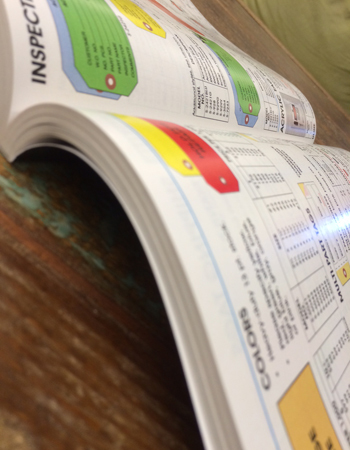 Our forms are flexible and can be customized to fit your specific needs, such as economical 1-color forms, self-numbered invoice and receipt books, or purchase order forms that contain both ruled and non-ruled areas. Most of these forms are carbonless and perforated for ease of use.